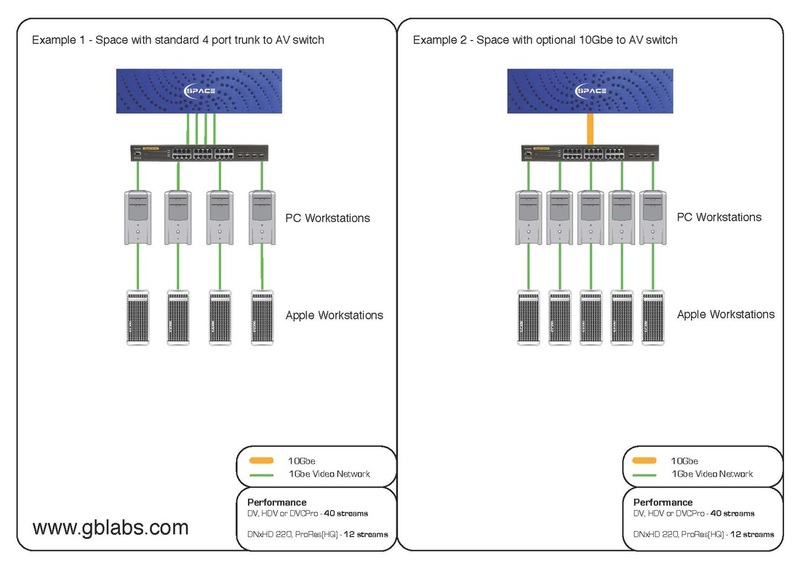 For animators, VFX houses or anyone working with multiple users in a high-resolution environment, storage should be all about power and performance. The cost-effective and compact Space SSD storage solution, which is 30 times faster than spinning disks, gives you just that. It’s the only storage solution that allows online editing of 2K and 4K DPX files in a shared environment. This means you can process more material in a shorter time, while allowing your team to work in the highest resolution possible. 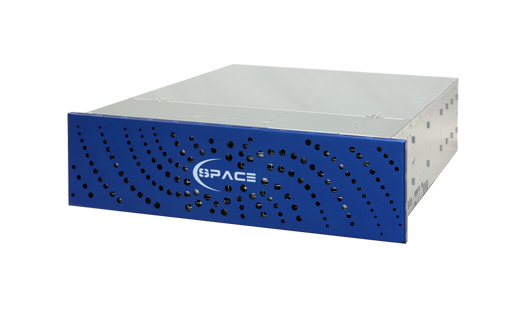 Working with our new Space file transfer software you can exchange data with other Space units at up to 1000MB/sec. This allows you to organise your data in a way that suits your changing requirements, and means you keep Space SSD to manage your most demanding projects. 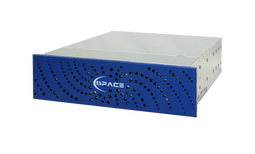 "Ultra High Performance Shared Storage"
Performance: delivers over 3000MB/sec translating as nine streams of 2K DPX, 900 streams of HDV, 146 streams of Pro-Res 4.2.2 or 30 streams of uncompressed HD. High level of simultaneous input/output performance without degradation. 30 times faster than spinning disk technology. No need for client licensing or software drivers.